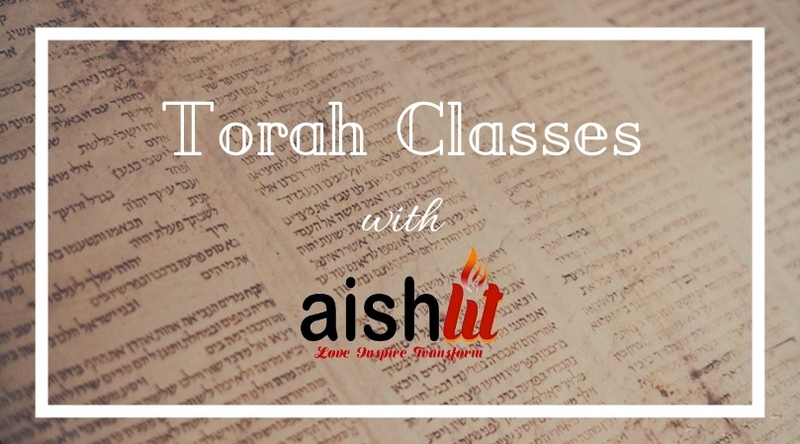 Who doesn’t love Torah learning and growth? Apart from weekly classes for both men and women and many one on ones with students Rabbi Jack Melul is working on a new projects. Writing up a variety of Jewish and Torah related classed that are downloadable and available to all who are interested. Classes are frequently updated and added to provide Jewish young professionals with topics they might be interested in learning a bit more about. Enjoy.